The Kyocera DuraCore for Sprint combines military-grade toughness with features like 3G speeds and a rugged Dura-Grip exterior. 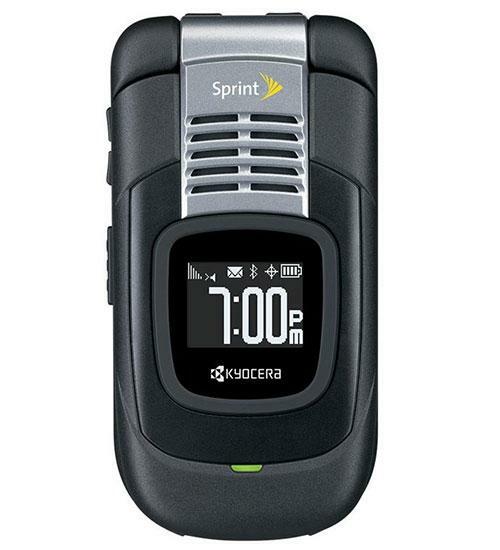 The Kyocera DuraCore features Sprint Direct Connect, giving you instant push-to-talk connectivity to individuals or groups. The DuraCore meets Military Standard 810G for resistance to dust, shock, vibration, and offers GPS support for location-based services. On the job or off, the Kyocera DuraCore delivers.